Do you ever wonder why a Nefful scarf is so effective when put on especially when we have a sore throat or a cold? It is because of the anions that it generates and attracts from the air around us. Did you notice that Nefful is coming out with Neron clothing instead? I have many thoughts, but that will save it for some other discussion. Now back to the Teviron vs Neron scarf, I always love Nefful's scarf. 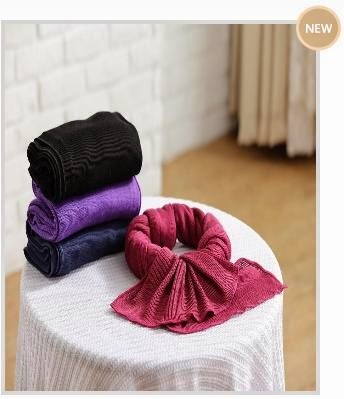 Previously we can purchase the Nefful scarf made from Teviron, however as the company came up with a better fabric call "NERON", it will replace teviron gradually. This is the new NERON scarf by Nefful, do you know how much anions it produces or attracts? Let me show you. A video of Anion count in a Nefful's Teviron Scarf. It can generate / attracts as much as over 3000 anions. A video of Anion count in a Nefful's Neron Scarf. It can generate / attracts as much as over 6000 anions. It is also longer than the Teviron scarf, so you have more cover more surface area of your neck and body, making it smooth like baby skin. If you want to find out more about the Neron Scarf, please feel free to contact me, I am more than happy to share with you. Call me at +65 9011 8620. Or you can email me at sanada.nefful@gmail.com. Thank you very much.